Tyshawn Taylor, a 6-foot-3 senior point guard from St. Anthony HIgh School in Jersey City, N.J., today orally committed to Kansas University. 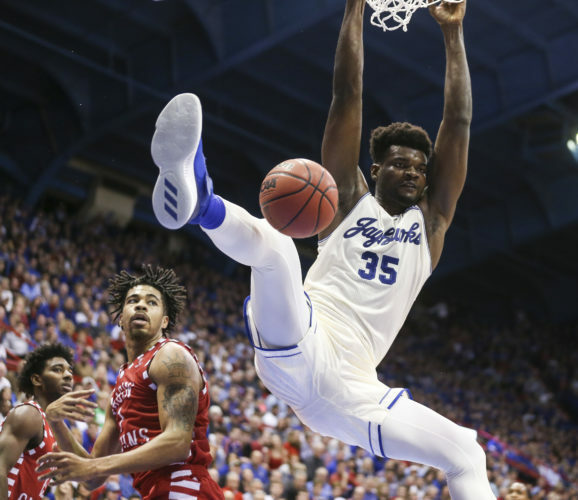 Taylor, who defines himself as a “winner,” said he simply could not pass up the opportunity to play for coach Bill Self’s Jayhawks, who earlier this month won the 2008 NCAA championship. after coach Tom Crean bolted the Milwaukee school for Indiana. Taylor chose KU over runnerup Georgia Tech. “Nothing against coach (Paul) Hewitt’s program. They have a great team as well,” Taylor said. 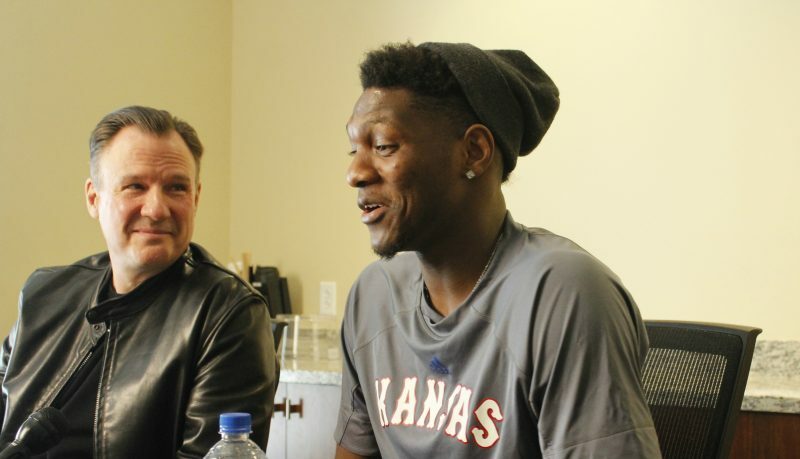 “I just felt like Kansas was the right place for me. Coach (Bill) Self and all the coaches and the players made me feel comfortable. People there are still celebrating the championship. It’s something I want to be part of. 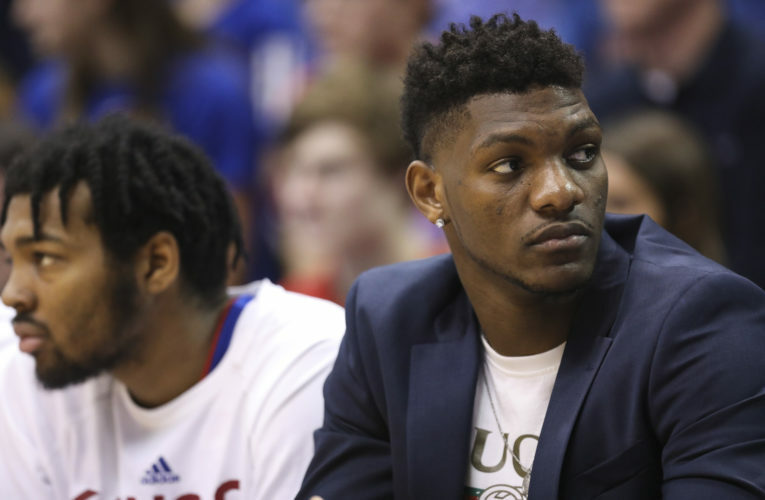 Taylor, who will sign a financial aid agreement upon arriving at KU (players can only once sign a letter of intent), said he’ll be attending the first session of summer school. 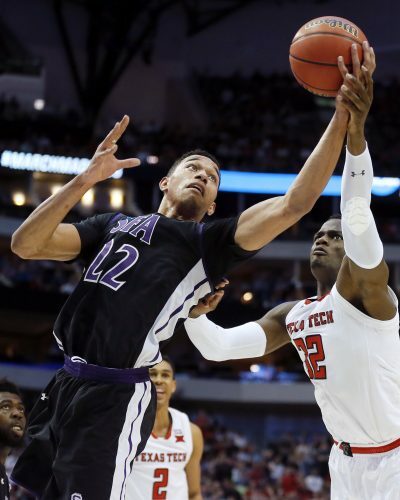 Taylor, who averaged 10 points and five assists a game in leading St. Anthony to the Jersey state title, chose KU over Georgia Tech. 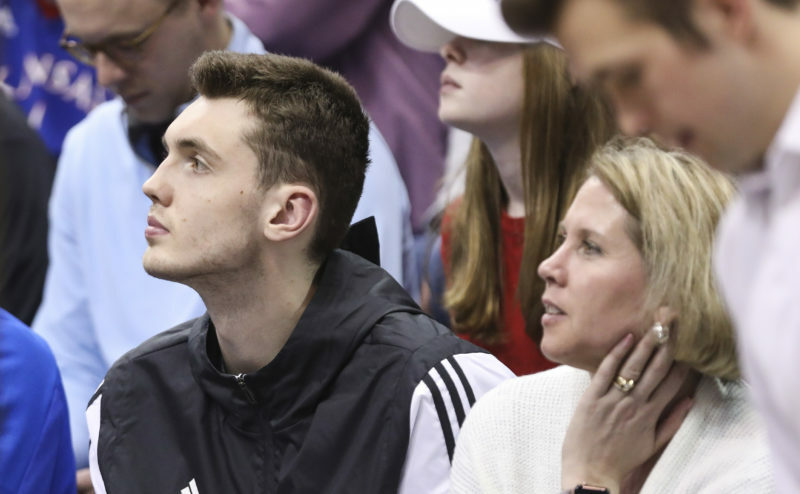 Taylor visited KU last week after receiving a release from his Marquette letter of intent. 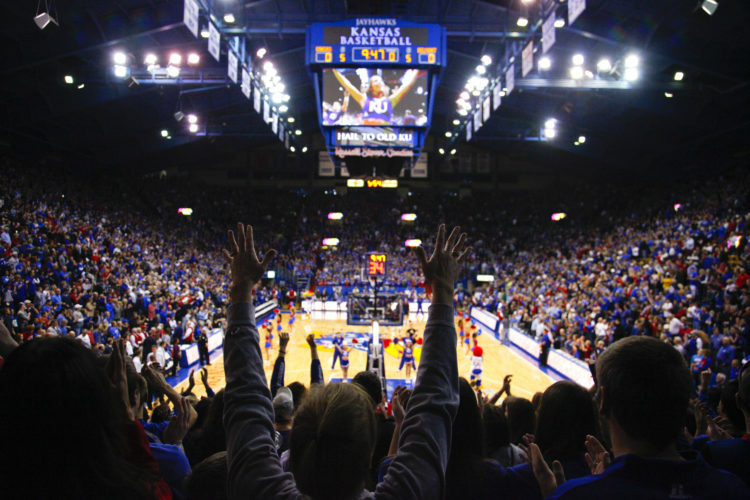 This commitment bumps the 2008 KU class up to seven names, with as many as eight scholarships open, depending on what Mario Chalmers and Darrell Arthur decide in terms of the NBA Draft. Both have already entered their names into the draft pool, but neither has signed with an agent. For more on this story as it develops, stay tuned to KUSports.com and pick up Wednesday’s Journal-World.